In operation for over 10 years, Hope Healthcare is the ideal Bermuda medical and wellness centre for families, new residents and corporations. We’re also proud to serve our island’s visitors. Our friendly, approachable physicians and medical staff are fully certified and our health andcorporate services are tailored to best meet the needs of our patients. We offer TCD physicals, cardiac stress testing, asthma treatment, workplace injury treatment, customizable corporate wellness programmes, bilingual services and much more. Hope Healthcare is home to a full-service, COLA-accredited Laboratory. Our skilled medical technologists utilize the most advanced technology to provide patients with superior testing. Learn more about our Laboratory services, hours and fasting instructions here. 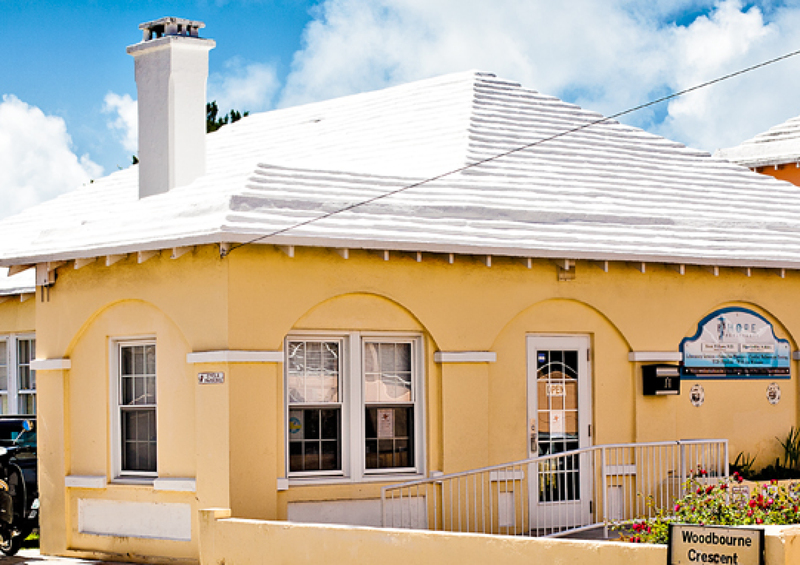 At Hope Healthcare, we strive to enhance the quality of life in Bermuda through our knowledge and experience. We aim to educate our patients and exceed expectations through physical, mental and spiritual health. Located conveniently in Pembroke, our practice is open Monday through Friday from 800am to 500pm. Free parking and within walking distance of Hamilton and Sunday appointments are available by request.